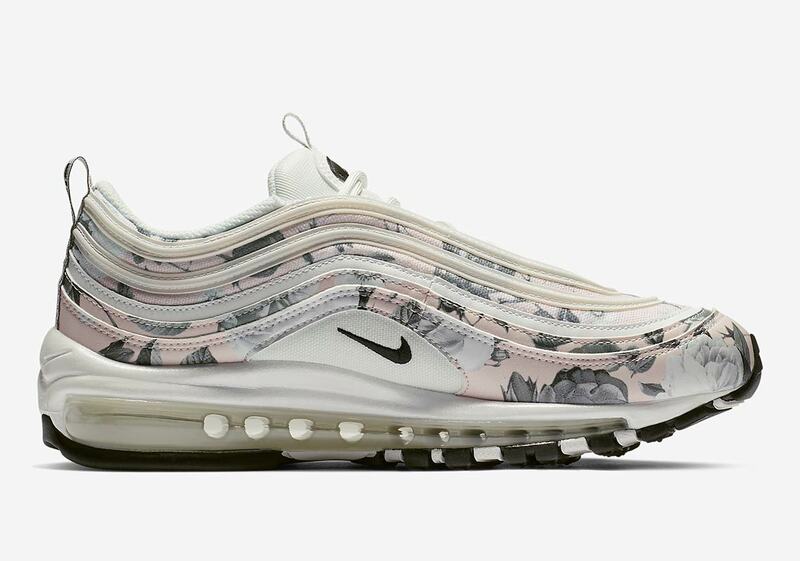 When you think of floral-printed sneakers, the first thing that comes to mind is usually a cornucopia of bright colors and loud patterns, and for good reason. 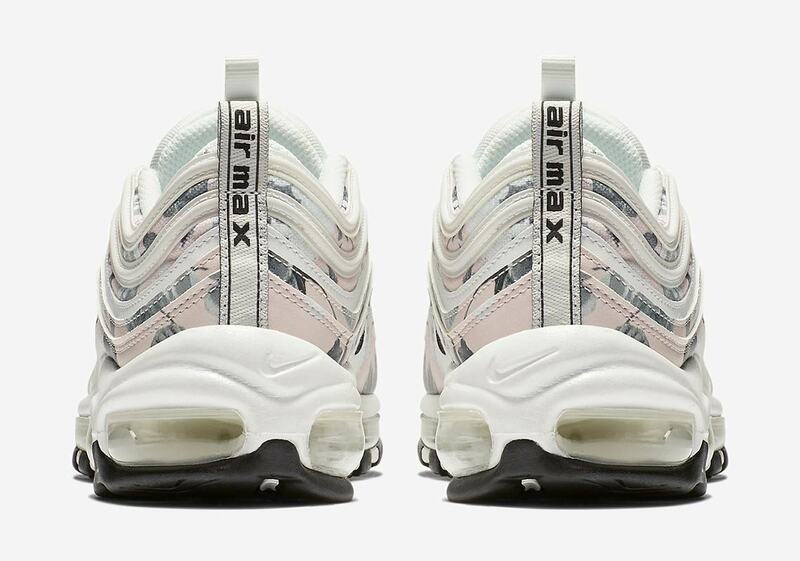 Flowers are a vibrant thing, after all. 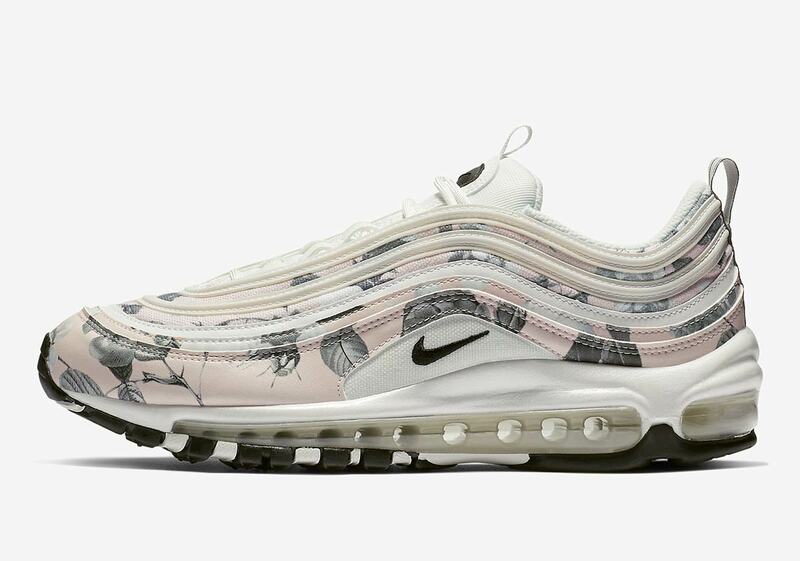 Sometimes less is more though — especially when it comes to floral print on your shoes — so Nike has readied a “Pale Pink” Air Max 97, featuring a more toned-down/artsy take on floral detailing. 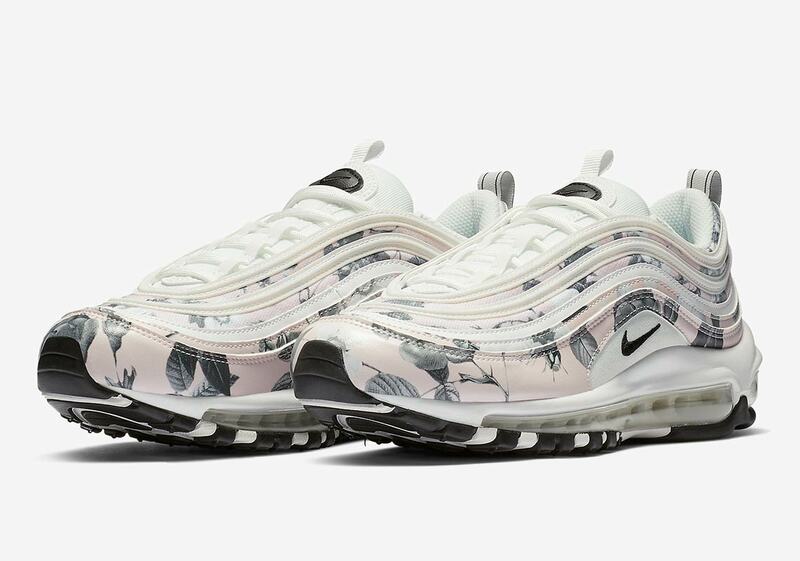 A combination of light pink, white, and an airy tan provide the base, and the shoe’s upper is then decorated with an elegant grayscale floral pattern, dressing the print’s stems, leaves, and flowers in various soft shades. 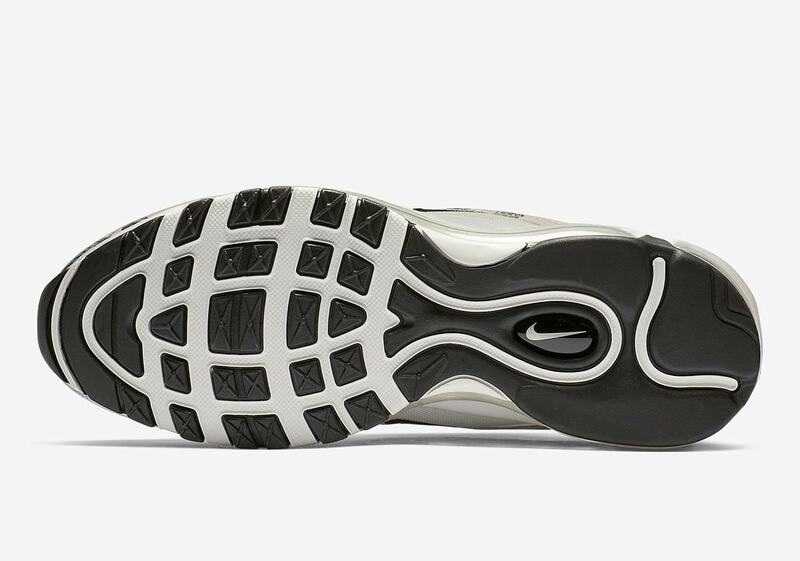 Small black accents then appear on the tongue/midfoot Swoosh, and a simple white/black midsole and outsole complete the look. 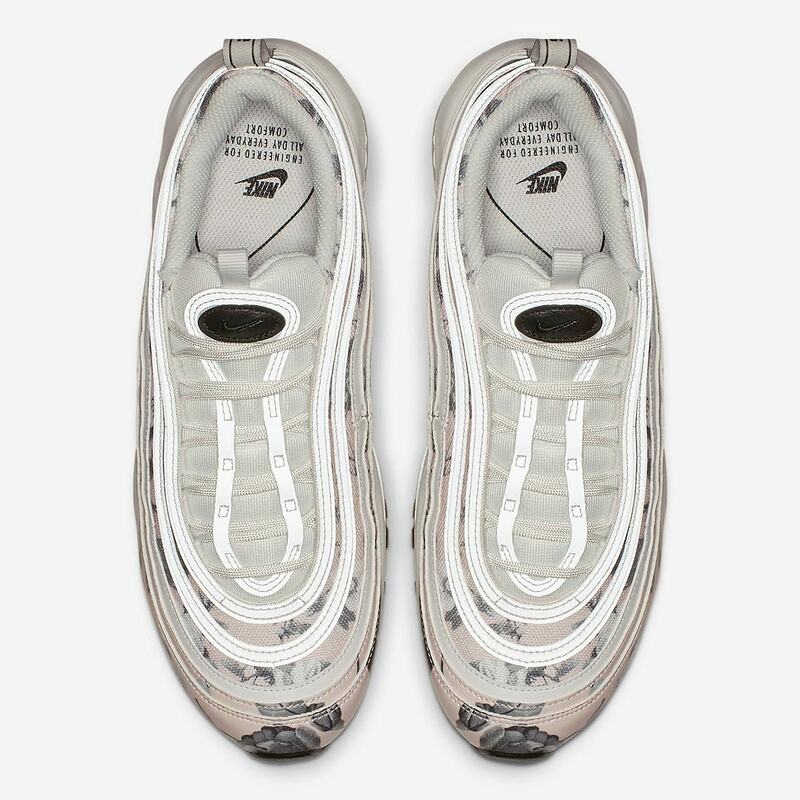 If you’re looking to welcome spring in with a new pair of seasonally appropriate kicks, you can look for these new ladies-only 97s to release March 1st at the Swoosh Brand stockists listed below for $160 USD.